We all are familiar with the login and logout buttons. They are mainly used in a wide range of applications nowadays. They have a lot of design ideas like some login and logout keys can be of different colors like green and red to make it look stylish. You can also see Grey Buttons. The login and logout web elements set is a beautifully created login and logout button that can be used for this purpose. A simple open door and closing door animation that does the trick. 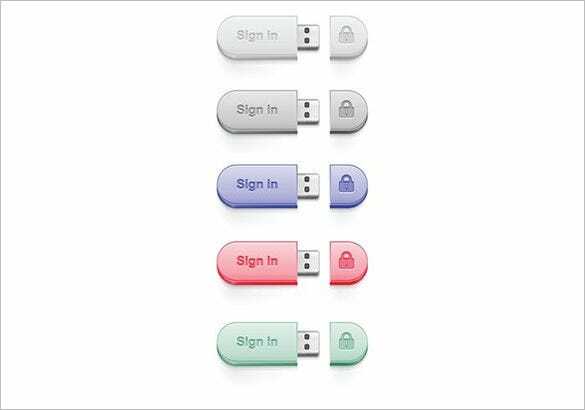 The USB login vector free download is a list of five different login elements. The five login design of five different colors looks like USB pendrives that logs in the website. The web buttons login and logout buttons are simple looking login and logout buttons that uses a shadow effect to make the buttons look more attractive and can be used to decorate the website. The set of login logout buttons is a normal looking login and logout buttons that can be used by any website. The login button is colored blue and the logout button is colored red. The circle login and logout buttons contains two login buttons and two logout buttons that can be used. A subtle looking login and logout button which uses a minimalistic look. The login and logout button set download is a simple and brightly colored login and logout button that uses blue and red color to design the buttons for the websites. They can also come with some symbols or picture like that of an opened lock for login and a closed one for logout.There are a wide range of ideas and they can be used for a wide range of websites right from E-Commerce to Social media and many more. You can download more in JEPG or PSD formats.